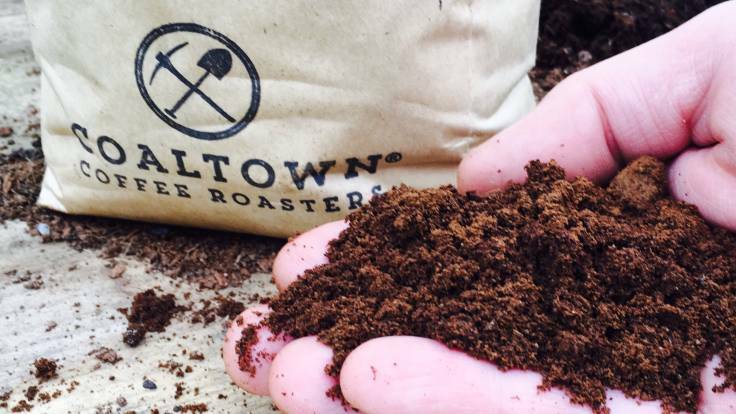 Picked up some @coaltowncoffee compost coffee grounds from the Fisherman’s Rest in Cardigan. It’s lovely, smells of coffee ☕. But what do I do with it? !